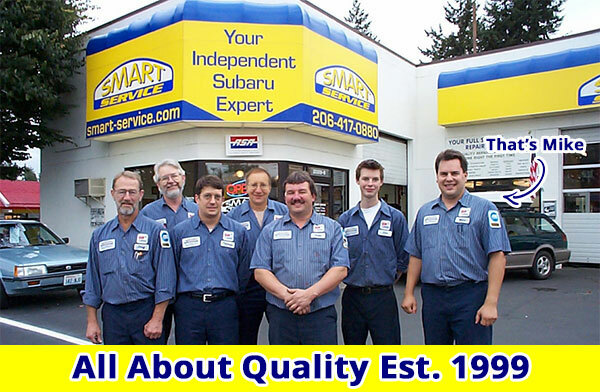 ​Our story begins in 1999 when our founder Mike Corbin started his first independent Subaru repair shop. He believed the key ingredients to a customer focused repair service are smart people and quality equipment. Mike's simple yet insightful philosophy has earned the trust of thousands of customers. 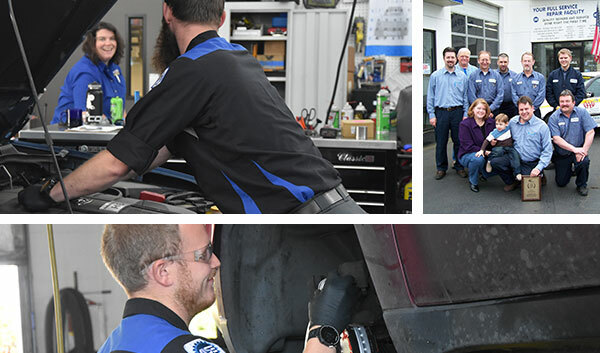 Smart-Service's culture and hi-tech facilities have attracted some of the most talented Subaru technicians in the Seattle area. 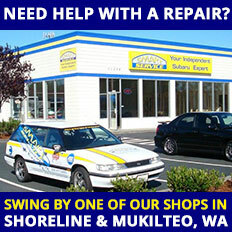 Today our shop in Mukilteo, WA serves as the distribution center for our parts business. The same professionals who maintain the quality of our inventory are the same people who help our online store's customers. When you call in, rest assured you’ll be speaking with someone who knows what they are talking about. This level of knowledge and experience are almost unheard of for online stores. We are more than happy to share our insight with you. Any questions you might have on fitment, part number references, and particular quirks for your year and model don't hesitate to ask! Don't get bogged down with information overload or settle with an unknown aftermarket brand. 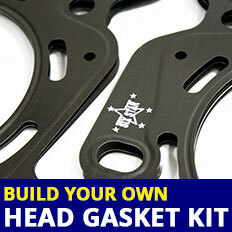 Smart Quality Parts was launched with one goal in mind: To bring you the best quality, headache-free parts for your Subaru at a price you can afford.